SEOUL -- Unfazed by the reported use of propofol, a powerful anesthetic, the billionaire daughter of Samsung Group's bedridden patriarch Lee Kun-hee showed a dauntless attitude when she made a public appearance to attend a meeting of shareholders. 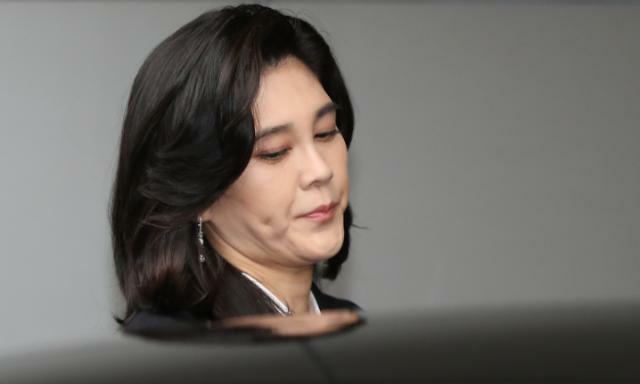 "First of all, I can not help but apologize for causing anxiety to many people," Hotel Shilla CEO Lee Boo-jin said in a statement on Thursday, adding she has never been given illegal medication at a plastic surgery clinic in Seoul. Investigators visited the clinic for an inspection after Newstapa, an independent news outlet, reported, citing a nurse's aide, that Lee Boo-jin had regularly been administered propofol from January to October in 2016. Propofol, nicknamed the "milk of anesthesia," is not the kind of drug, but some people use it as a powerful sleep aid, like Michael Jackson, the "king of pop," who was found to have died after he was given a large dose of propofol in 2009. "I have visited the hospital, but I've never taken illegal medication as reported," Lee Boo-jin said. "It's for scar treatment after the surgery of lower-temperature burns on the left leg in 2016 and eyelid deflation surgery," she said, rejecting reports on the regular use of propofol as "not true." Lee Boo-jin, who has earned a good image and reputation as a reliable business head, was listed by US business magazine Forbes as one of the world's 100 most powerful women. 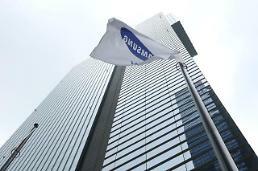 Hotel Shilla operates luxury hotels and South Korea's second-largest duty-free chain after Lotte.